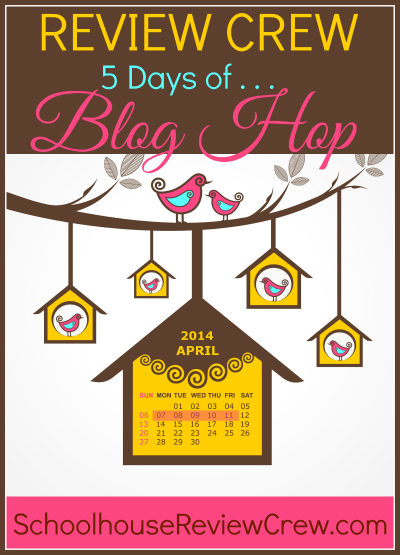 Today is Day 5 of my "5 Days of Birth and Babies" as part of the Review Crew's "5 Days Of..." Blog Hop. My topic today is...beyond! What does that entail exactly? I'm talking about the postpartum period after you have a baby. Here are just a few things to check out and think about. - This is a wonderful post on The Fourth Trimester that explains why newborn babies do the things they do and how to best soothe them as they adapt to "life on the outside." I think this should be a must-read for every new parent. - Many moms deal with postpartum depression or anxiety but aren't sure how to deal with it, how to seek help, or even figure out if they have it or not. It's worth looking into even if you don't think you are depressed, so you can know the signs and symptoms for yourself and others. Check out the symptoms of Postpartum Depression & Anxiety from Postpartum Progress. 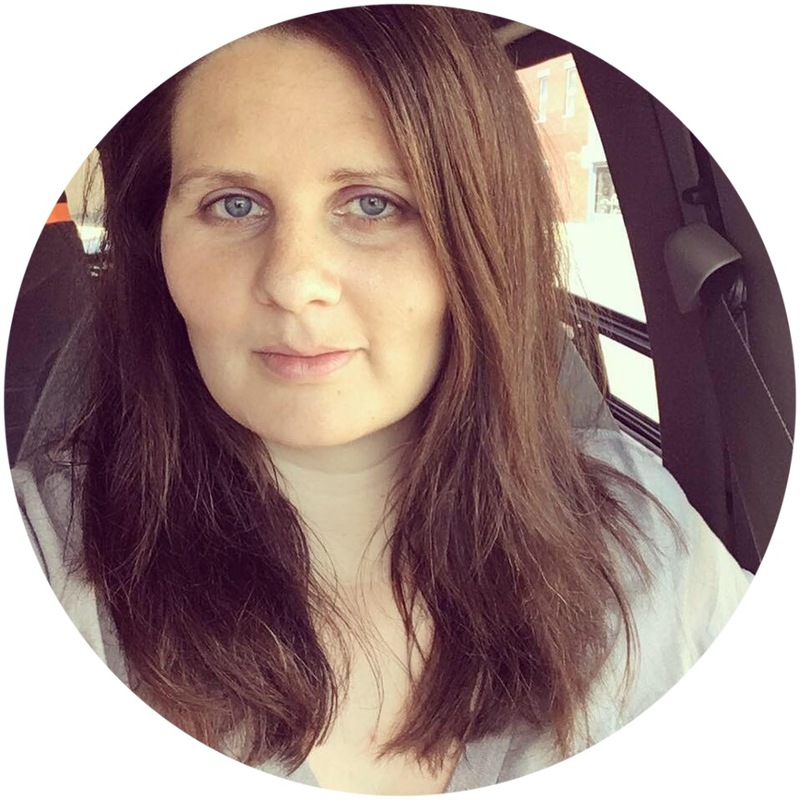 - I also highly suggest checking out the Fourth Trimester Bodies Project. Many new moms are surprised and shocked by the ways their body has changed (or continues to change) after having a baby. Nobody tells you when you get pregnant that you may end up with a lumpy tummy, some extra rolls, or a raft of stretch marks. It's nice to see pictures of totally normal mommas of all shapes and sizes - you're bound to see someone similar to you on there.